As spring awaits us, it’s time to start baking again! 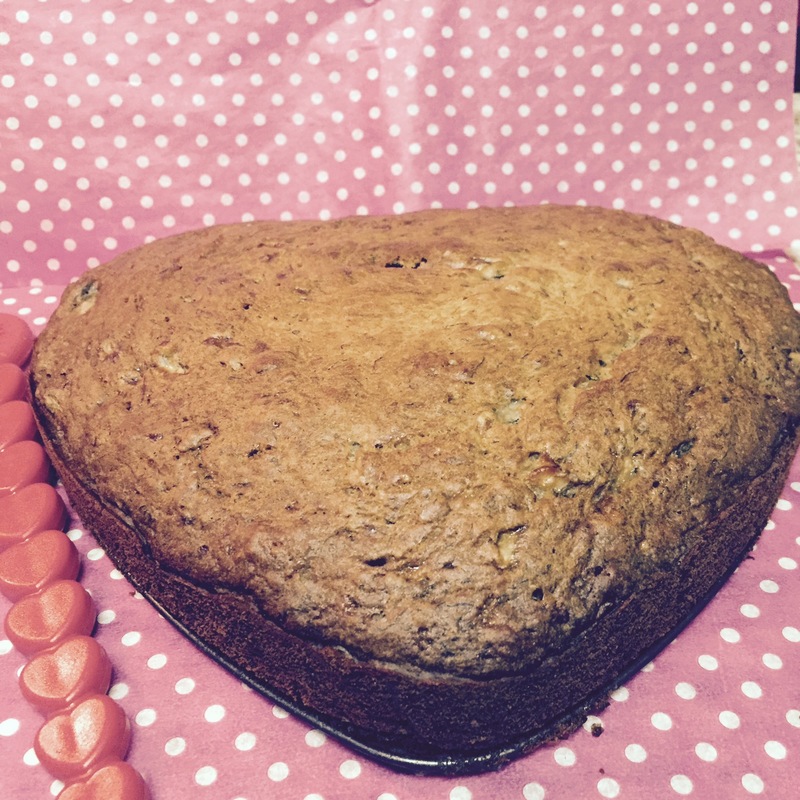 Here is my simple quick and easy banana bread recipe for you to make at home. Step 1: Preheat the oven to 350c and grease your baking tray/pan. Step 2: Peal your 3-4 ripe bananas and mush them together and place in the fridge once done. Step 3: Sieve your 2 cups of flour, baking soda into a bowl and mix together. 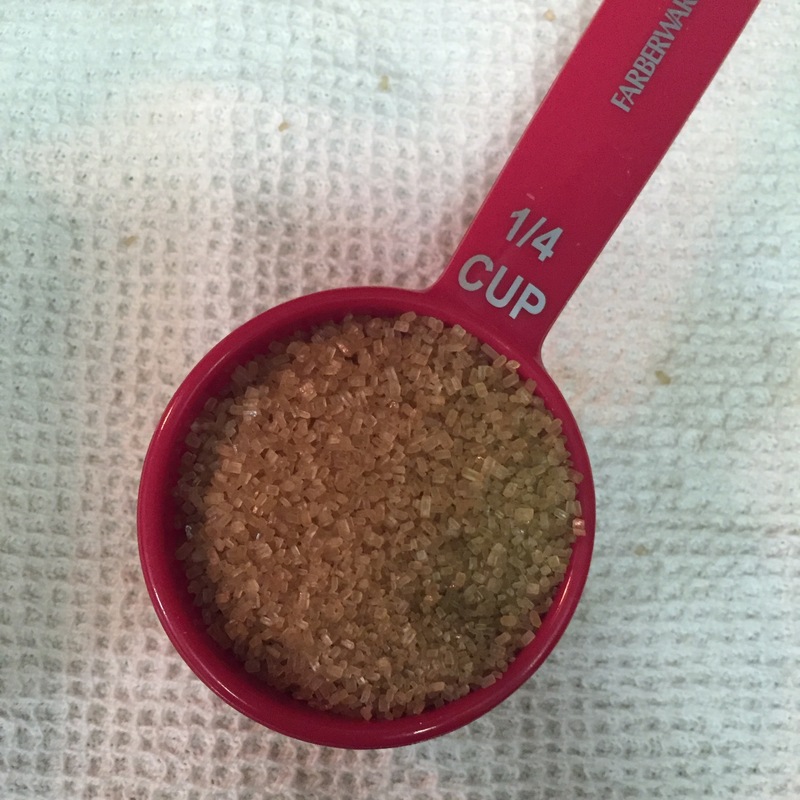 Step 4: Whisk your 2 eggs, 1 teaspoon of vanilla essence, 1 teaspoon of honey, 5-7 teaspoons of milk, half stick of butter and ¼-1/2 cup of brown sugar into a bowl. Step 5: Now add your whisked mix into the flour bowl and mix together until you have a yellow lumpy paste. 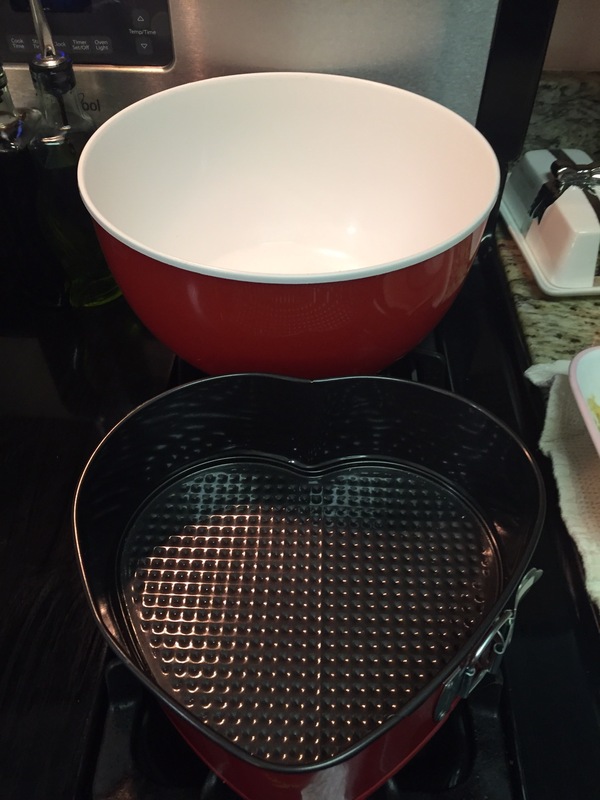 Step 6: Place your banana bread mix into your baking tray/pan and place it in the oven. Step 7: Bake for 40-45 minutes until golden brown on top. If you are unsure the bread is cooked, stick a baking stick or fork in the middle. If there is no residue left on the fork or baking stick when you take it out, the banana bread is cooked! 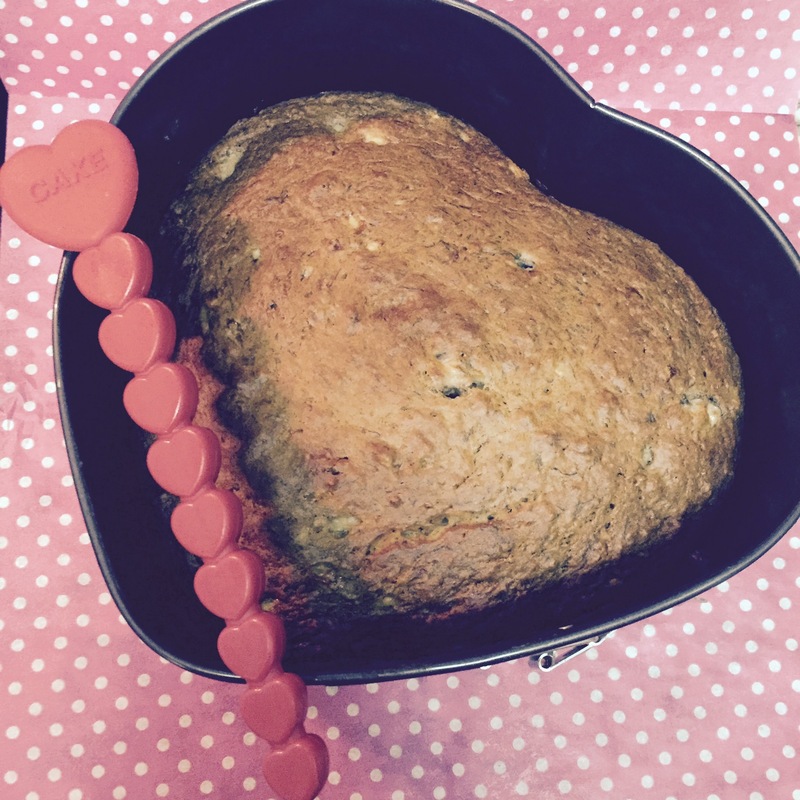 Step 8: Serve warm banana bread with a cuppa tea! Enjoy! The result looks great! 😀 Loving the texture as well. I’m wondering, which tea would you recommend with this bread? Thank you Maemi! 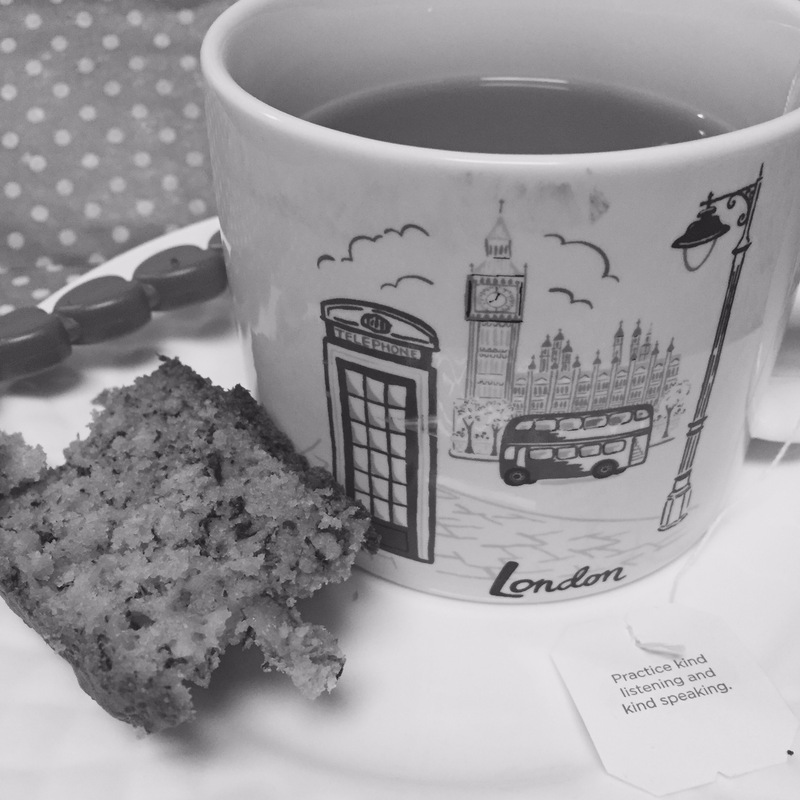 I would say any herbal tea or English Breakfast tea would go just fine with Banana Bread! Enjoy! 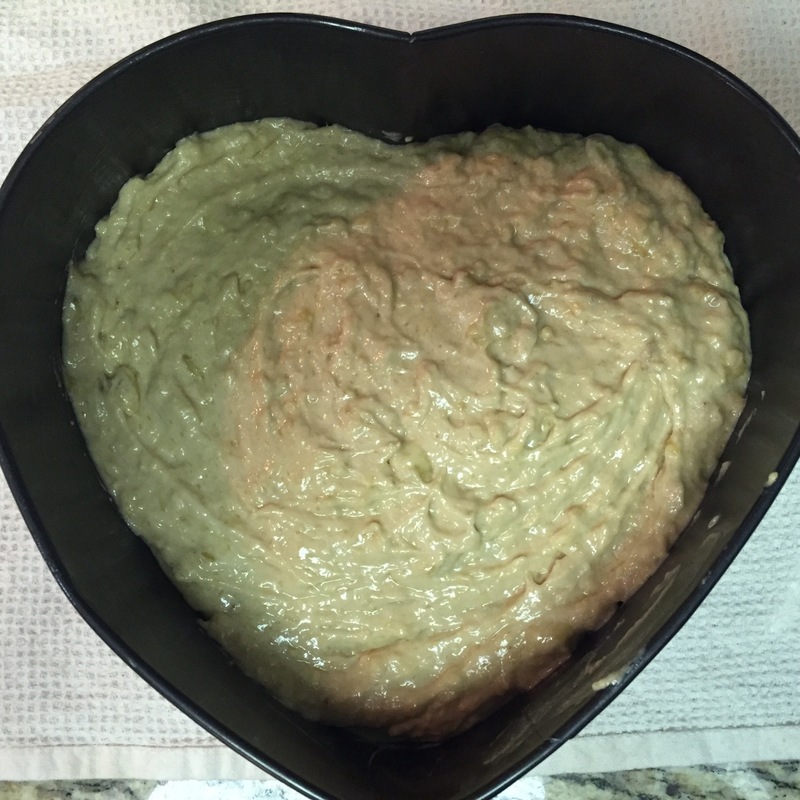 Looks delicious – although not previously a fan of Banana Bread, I have to say I thoroughly enjoyed this and will be making it again in the very near future.